One of the most important memories of a person’s life is their high school graduation. 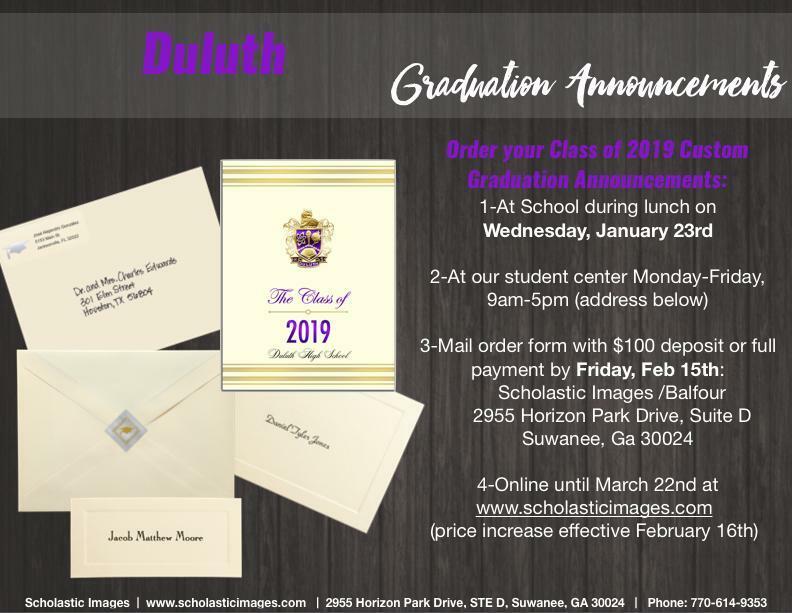 You can trust MemoryMaker Video to capture a nice close-up of your graduating senior receiving their diploma, as well as other important graduation events. 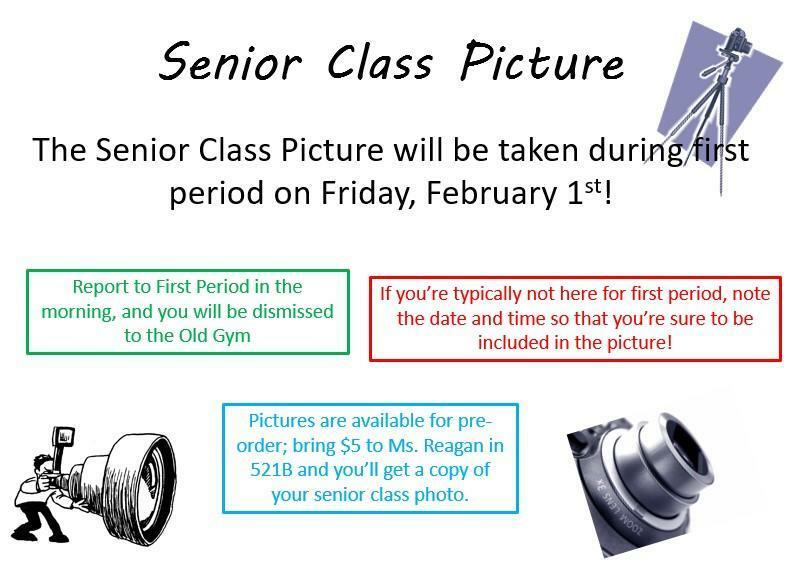 Junior Dues must be paid at MyPaymentsPlus.com in order to attend prom. Dues currently $100; dues will increase to $125 on 3/11 and $150 on 3/27. 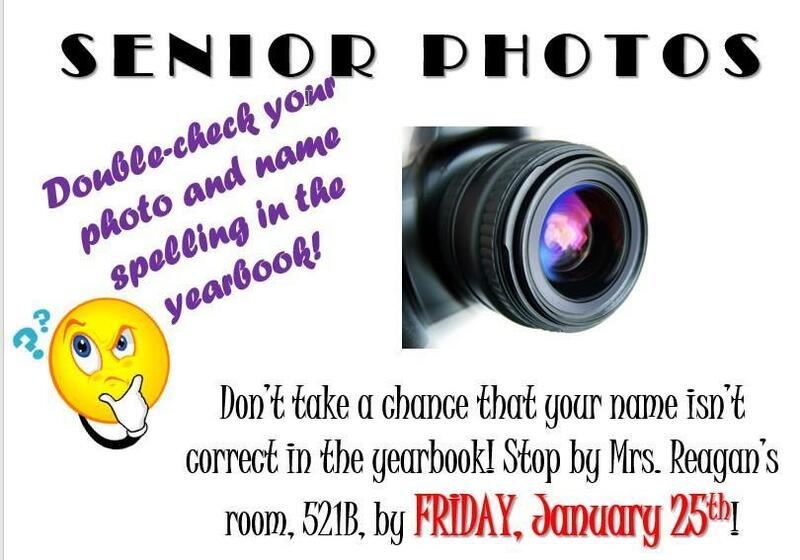 If you are a Senior and did not pay Junior Dues last year, you need to pay online by selecting Junior Dues - Seniors Only. 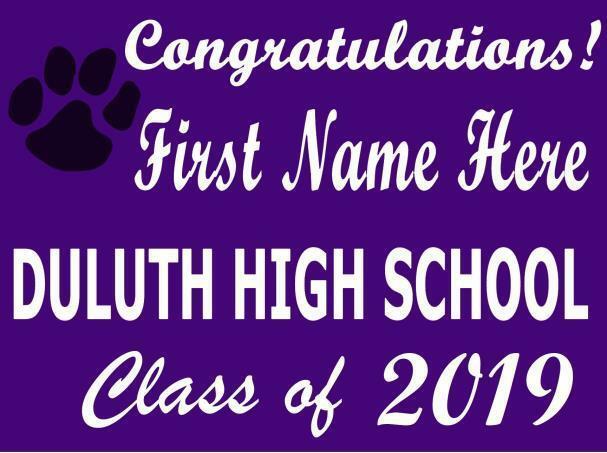 Duluth High School AV Studio wants your help on a project we are creating to celebrate our seniors. The project we are creating is called Celebrate Life. 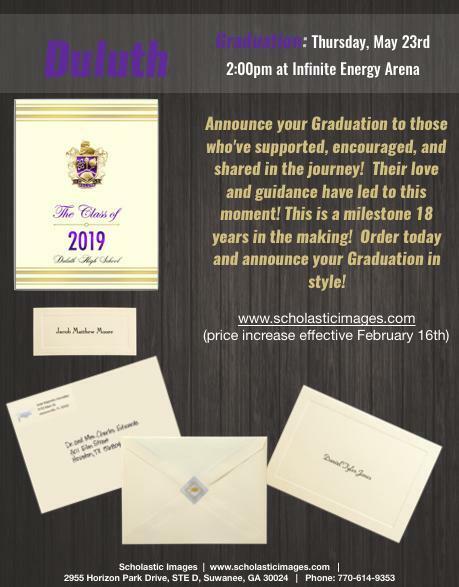 This project provides parents, family, and friends with an opportunity to film/create a special message for their graduating senior. What makes this video project so special? 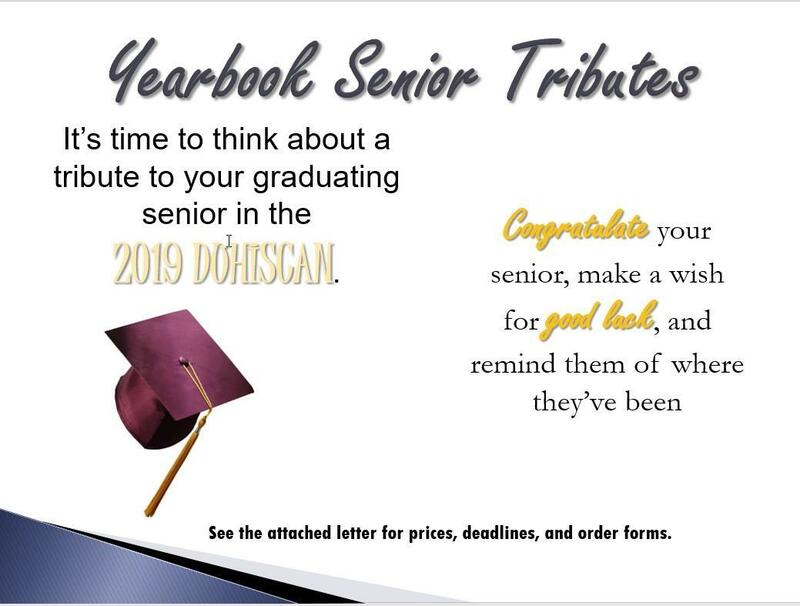 We plan to capture and include events from senior year, in addition to the family messages which will establish our Celebrate Life Video Project as a special keepsake. We are offering a wonderful opportunity for parents, family, and students to purchase this video for $15.00 on MyPaymentsPlus (Celebrate Life). Parents can sign up to have us film their message (see link below) OR they can send a picture and message to us. different options in order to get more involvement). these days, we will be available from 2:10 pm until 5:30 pm . Please use the Google Link below to sign up for a date and time. questions, and P LEASE follow our instructions. You need to select either Format A or Format B.
need to use the following guidelines when you film and submit. 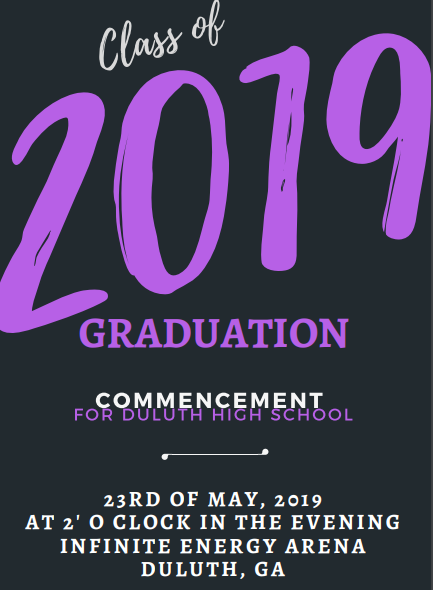 Sunday, May 19 at 2 pm, Duluth First United Methodist Church. Speakers include Mayor Nancy Harris and Dr. Davidson. A reception will be held after the service. Cornerstone Academic will be holding the following programs for students next semester! Take a Free Practice SAT so you can see where your student stands! The following SAT Prep courses are offered for Duluth HS students. -SAVE $200 on any course with code “PREP200” through 1/31/19! Space is limited! Cornerstone Academic has tutored over 10,000 students in metro Atlanta – check out their testimonials! For more information, please visit www.CornerstoneAcademic.com or call 404-919-7227.